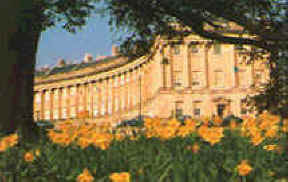 Visit the ancient city of Bath. Tour the Roman Baths. Take lunch or tea in the Pump Room. Shop, stroll, enjoy the beautiful architecture. A truly memorable day out. 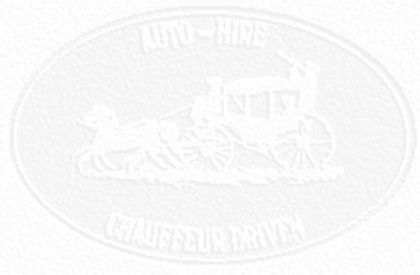 Experience the spectacle of the famed ‘ Circle of Stones’. Mysterious, awe-inspiring, majestic, unmissable. Marvel at the magnificent Cathedral and its mighty spire. 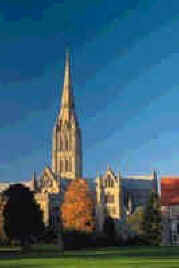 Salisbury, with its wealth of antique shops, restaurants, markets and places of interest, is a wonderful place to visit.